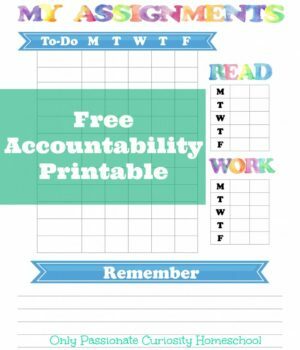 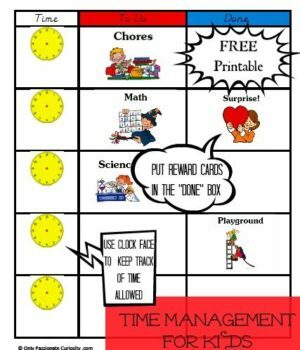 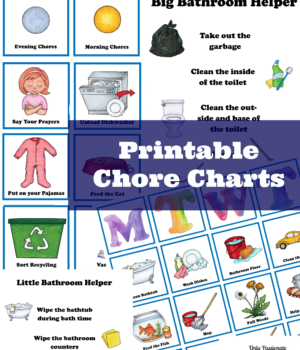 Keep kids on track with this free to-do list printable! 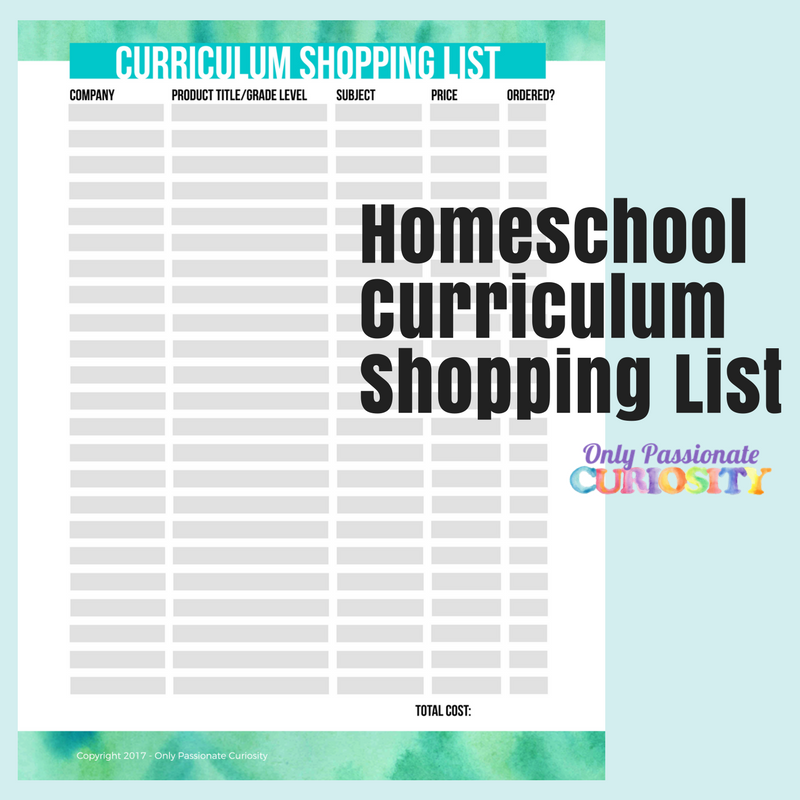 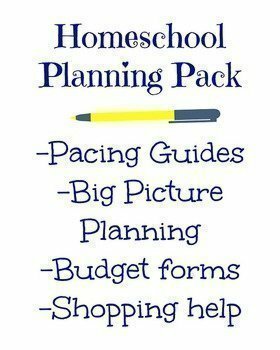 Read How to Teach Your Child to Work Independently to see how we use this in our homeschool. 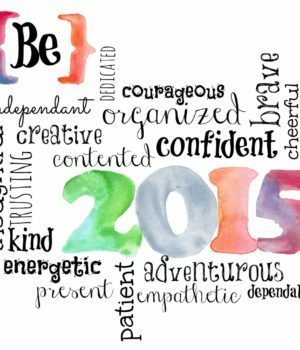 Be a better you this year (read the post here).